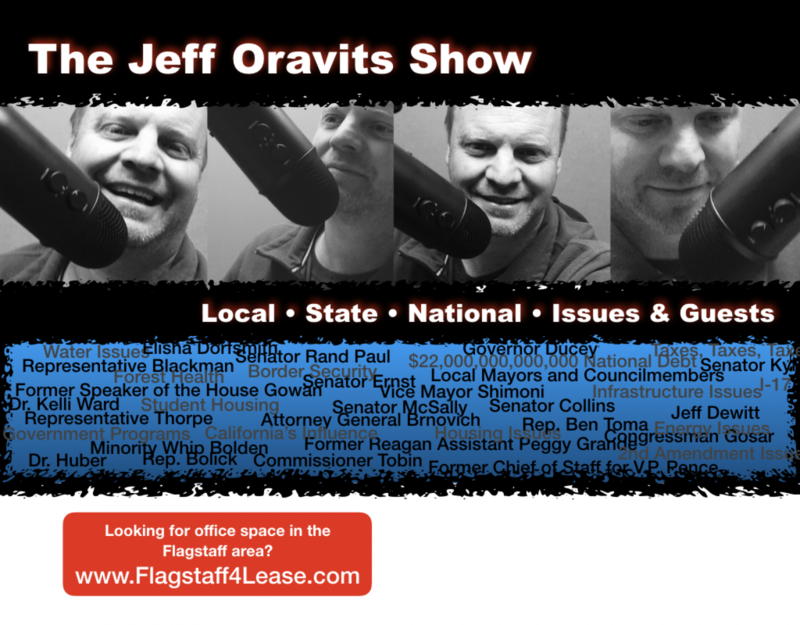 Jeff Oravits is a small business owner, investor and host of the Jeff Oravits Show. He and his wife Angela have three kids and live in Flagstaff, Arizona. Jeff served on the Flagstaff City Council from 2012-2016. Know the laws you’ve got before you enact new one’s. Is the PMO Dead? Please read on!! !